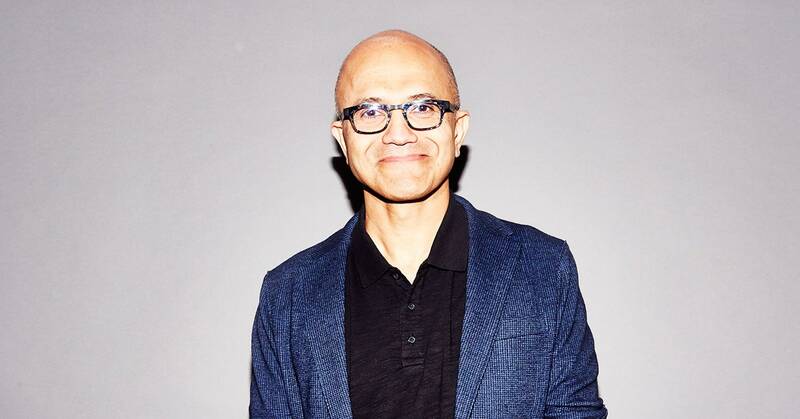 Microsoft CEO Satya Nadella thinks we should talk more about how AI algorithms can expand the workforce now—by helping people with disabilities. She said automatic captioning is one example of how AI technology could help more people into the workforce. Microsoft CEO Satya Nadella, center, and chief accessibility officer Jenny Lay-Flurrie, right, with WIRED editor in chief Nicholas Thompson. Amy LombardNadella said that making AI systems trustworthy was a “foundational challenge” of the technology. Unsurprisingly for someone who hopes to extract profit from AI technology, Nadella is confident that it’s possible to eliminate bias.